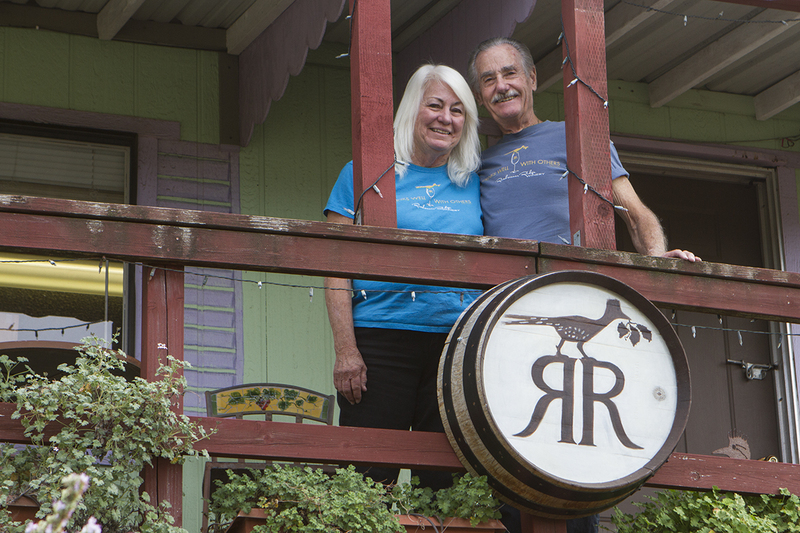 “It was like somebody came along and said ‘you’re done’.” When wildfire swept through Fallbrook in 2007, Jim and Judi Brady’s Rusty Acres Herb Farm was destroyed. Husband and wife had both been home winemakers for more than 30 years and in the back of their minds they had been toying with the idea of planting grapes. They planted one Petite Sirah vine in 2003 to see how it would do. It did quite well. 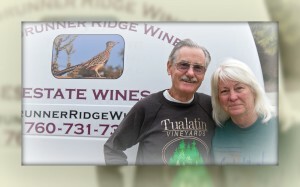 After the fire, they planted 3500 vines on four and a half acres and opened Roadrunner Ridge Winery. Today they have a tasting room open by appointment, where they’ll be happy to sit down and talk wine with you while they pour you their offerings. Judi started me with their white Rhône blend; primarily Viognier, it also features Picpoul Blanc, Grenache Blanc, Rousanne and Marsanne. The wine had a lovely straw color, a beautiful nose that became more prominent as the wine warmed up, and it tasted delicious. 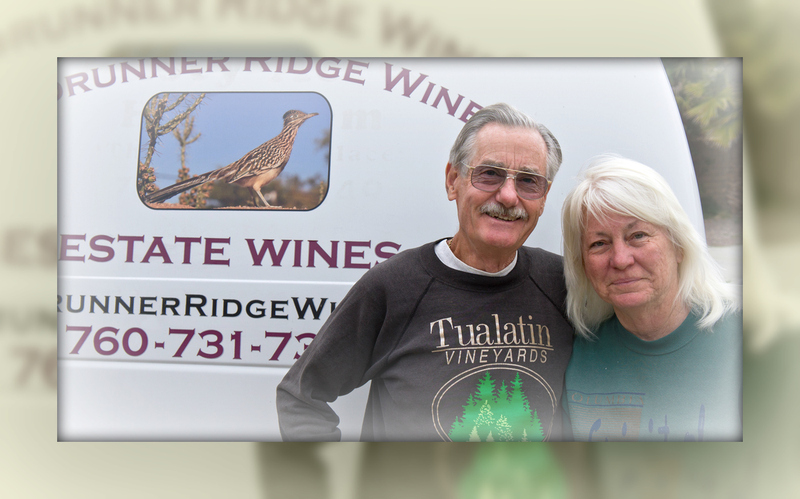 Roadrunner Ridge is the epitome of a mom and pop operation. Jim and Judi do everything themselves. Although bringing in help to harvest would likely be much more efficient, they have a certain way of sorting grapes that would be too time consuming to explain to anyone else. Jim is the winemaker and Judi is the vineyard manager. They pick and sort 750 pounds of grapes per day. They chill the first 750 pounds and when the next day’s pick is done they crush two days worth of harvest together. The name Roadrunner Ridge came because of the vast number of roadrunners that populate the property. They love grapes, and jump up to grab a berry or two. They’re so unafraid of people that Jim says it’s not uncommon for them to run across his feet. The wines they produce carry unique names: Petite Shrazin, Rapture, Zintastic, Renegade and PMS. The Bradys are fans of wines from Paso Robles and noticed that several wineries there have come up with unusual names for their wines so they decided they might as well have a little fun, too. Petite Shrazin is a blend of Petite Sirah, Syrah and Zinfandel. Rapture is a Barbera, Mourvedre and Tempranillo blend. Zintastic is a Zinfandel and Petite Sirah blend, Renegade features Zinfandel, Mourvedre and Petite Sirah while PMS is a blend of Petite Sirah, Mourvedre and Syrah. They poured me a taste of Blue Petite, a blend of 20% estate grown blueberries with Petite Sirah. The nose is absolutely heavenly. After our tasting, Jim and I hopped in the Gator and drove to the top of the property to visit the cellars for a bit of tank tasting. One visit makes it clear how serious they take their winemaking and how passionate they are about it. 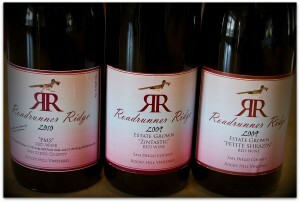 Tank tasting allows you a brief glimpse into the future and there are some exciting wines coming from Roadrunner Ridge. “Everything’s handmade,” says Judi. We stay as green as possible. Handcrafted, small, custom lots. 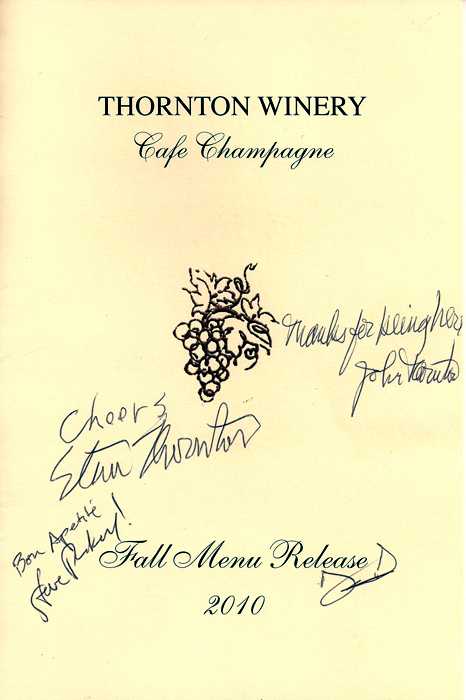 If it’s not good, we’re not going to release it.” They belong to the Orange County Wine Society, where Jim founded the Cork & Bottle Society over 20 years ago. 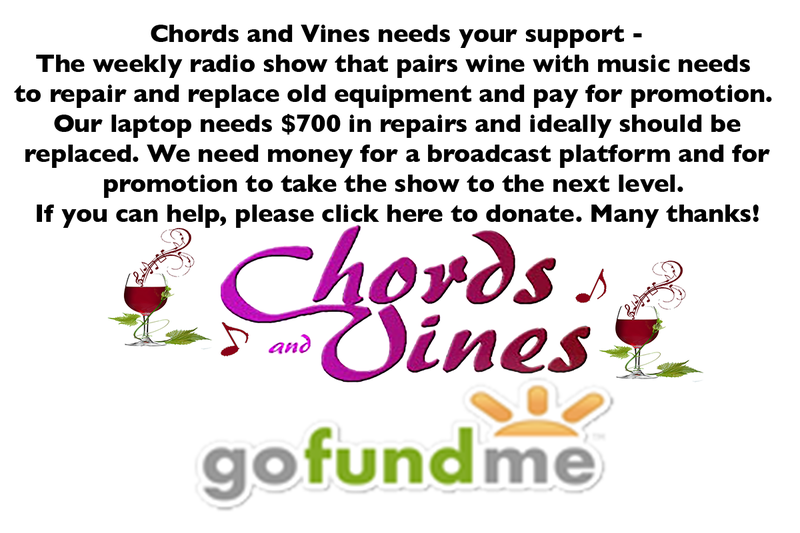 They’re also members of the San Diego and Temecula amateur wine groups. 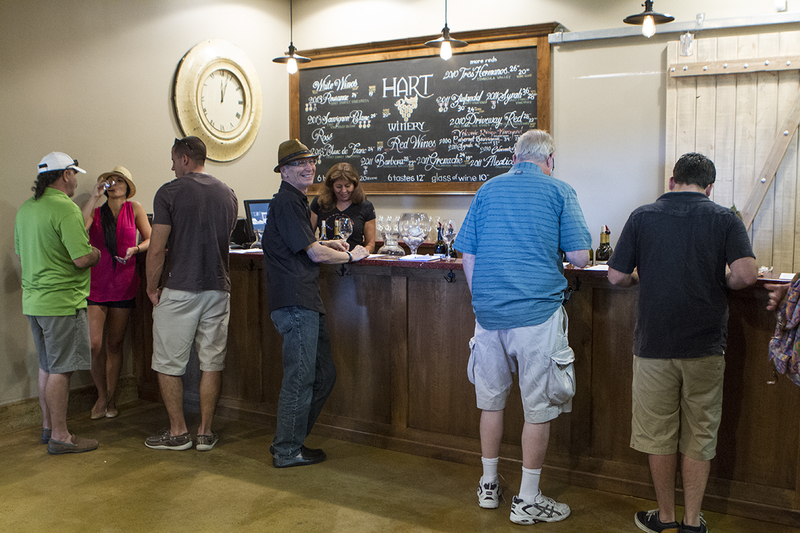 They have developed a following from pouring their wines at the various societies and now you can find Roadrunner Ridge Wines at Viva Vino, Temecula House of Wine and the Temecula Valley Cheese Company and at D’Canters in Wildomar. The 3500 vines planted comprise 12 varietals: with Viognier, Picpoul Blanc, Grenache Blanc, Marsanne and Rousanne making up the whites and Mourvedre, Syrah, Petite Sirah, Zinfandel, Tempranillo, Malbec and Petit Verdot rounding out the reds. They produced 50 cases in 2010, 130 cases in 2011 and hope to reach a maximum of 600 – 700 cases annually. They figure that’s the most they can do realistically between the two of them. Jim and Judi will be quite visible in the days to come. They’re doing a winemaker dinner at D’Canters in April. There’s a new release and pick up party free for members of the Cuvée Club on April 22nd. The Brady’s invite you to walk through the vineyards, enjoy small bites to compliment the wines and keep an eye out for roadrunners. Non-members are welcome to attend for $15 per person. On May 6 they’ll be pouring their wines at Vintage Alpine at Summers Past Farms in Alpine. My recommendation is that you give them a call and make an appointment to visit them at Roadrunner Ridge. 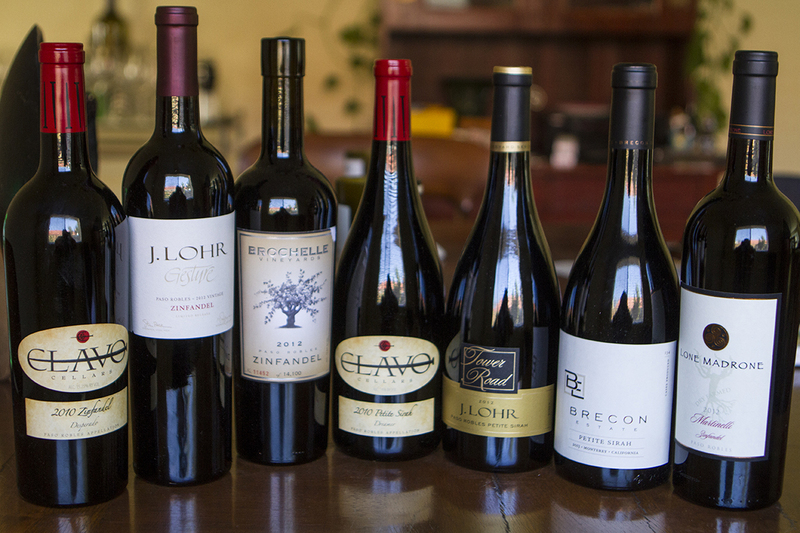 Sit back and enjoy these fine wines and a good visit with Jim and Judi. 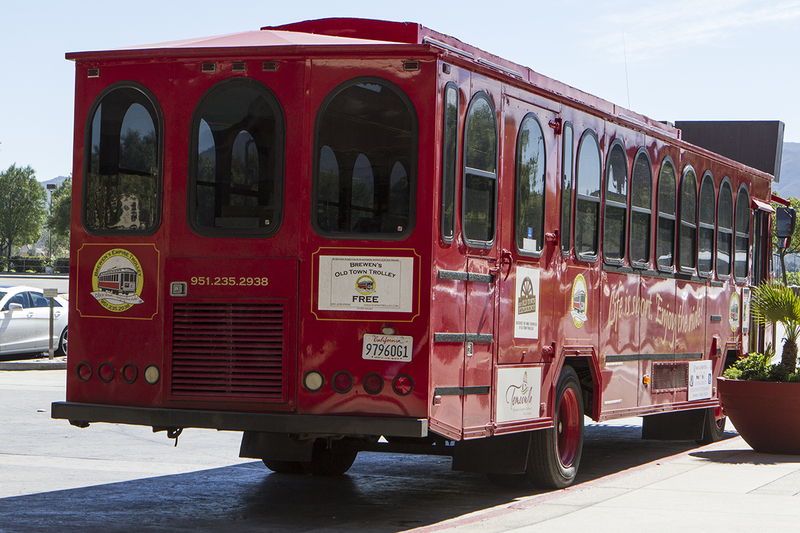 Roadrunner Ridge Winery is located at 4233 Rosa Rancho Lane in Rainbow. 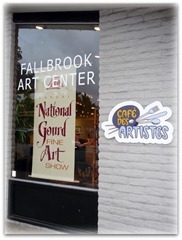 If you’re using GPS you’ll need to call it Fallbrook. 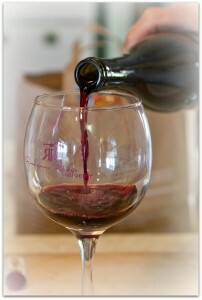 Give them a call at (760) 731-7349 or visit their website at www.roadrunnerridgewinery.com.